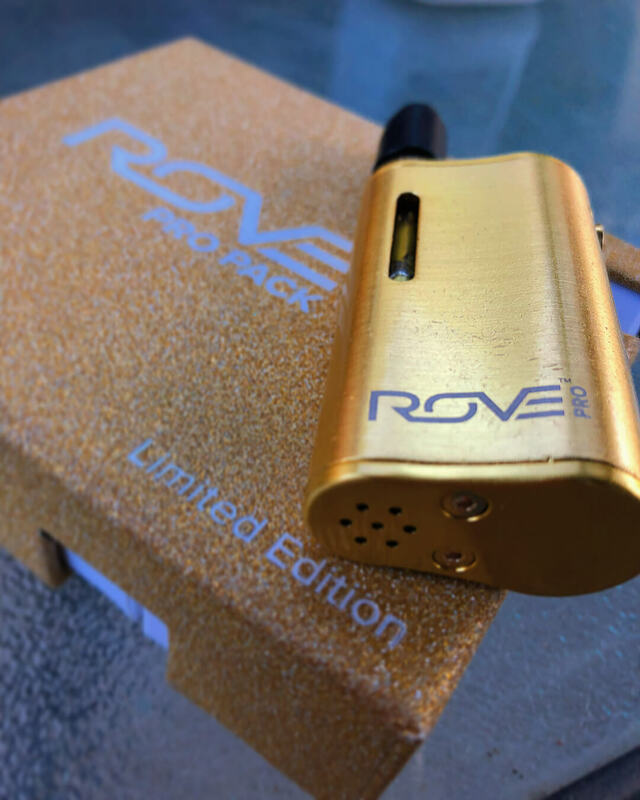 This Rove Cartridge review is about their first generation vape cartridges that had problems, and their new vape cartridges used for some of their new strains. You can find the Rove Cartridge in many dispensaries in the bay area. I got mixed opinions about it after trying out a few of their prefilled vape cartridges. There’s a lot of good about the Rove cartridges, but there are some things this brand could improve. Luckily Rove has introduced new strains with better cartridges. The Rove Brand was such a hit this year that it made it onto our Top 10 THC oil vape cartridges for 2018. What should you know about Rove? Rove was established back in 2016 and has built their foundation on an efficient approach and high-quality CO2 extraction techniques. 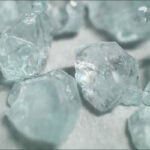 Rove’s products still stand out from the crowd when compared to other concentrates which have been extracted with inferior methods (using ethanol, propane, pentane, hexane or butane). Rove’s products only contain 100% organic cannabis sourced from their collective network of trustworthy farms. The Rove CO2 oil is then mixed with natural terpenes as well as fruit extracts to produce a great vaping experience. The Rove cartridge itself is made from a high-quality Pyrex glass paired with stainless steel. The atomizer is made from ceramic while the pass-through air channel system has a bottom flow for even better flow and taste. Paired with the Rove 400mAh battery with its impressive lifespan, you’ve got a very portable and discreet solution for vaping hash oil wherever you happen to be, whether you are at home or on the go. With all this in mind, let’s look more closely about what you can expect when you try a Rove vape cartridge. When I tried the Rove vape cartridges, I found the strength of the oil especially impressive. I would say that the Rove pen is among the strongest prefilled cartridges I’ve ever tried. Having tried the Gorilla Glue vape cartridge, I can report that it tested at 78.09% THC content with 89.87% active cannabinoids which is undoubtedly a powerful punch. I really liked the vape oil from the Rove brand. If you are in California I recommend trying it out. 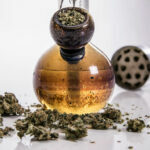 What About The Hash Oil Taste? 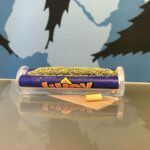 The Gorilla Glue vape cartridges had some impressive flavor profiles with a real taste of the genuine cannabis strain itself. The Rove brand’s website points out that their oil hasn’t been cut with filters of any kind. 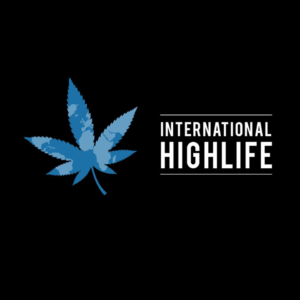 They only add natural flavors and terpenes. The Rove Pro Pack Review – Is It Worth The Cost? If you compare the price of the Rove cartridge with other similar brands, you’ll find that it’s more expensive than most other brands. 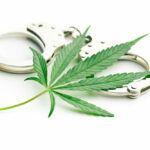 The average price is about $40 for half a gram, and that’s before tax. That said, you’re getting good quality oil that packs a pretty impressive punch, so you might think it’s worth the expense. In my opinion, there are other similarly strong cartridges out there which are cheaper, so I would probably look for one of those first. Rove Pen Review – What About The Lab Test Results? Everyone knows that all good quality cartridges should have lab test results that display the THC content and whether or not any pesticides are present. With Rove cartridges, you’ll have absolutely no concerns. Unlike many of their rivals who can’t prove their own statements about how much THC is in their products, Rove has their lab test results easily accessible. 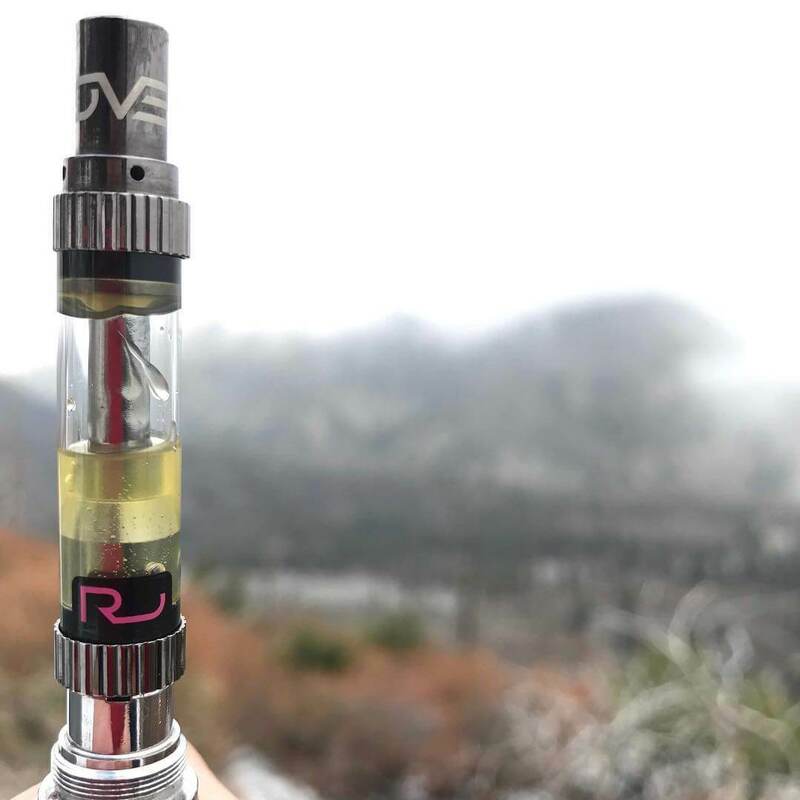 Rove products have been thoroughly tested, and you can quickly see the evidence online to back up everything that they say about the quality of their vape cartridges. 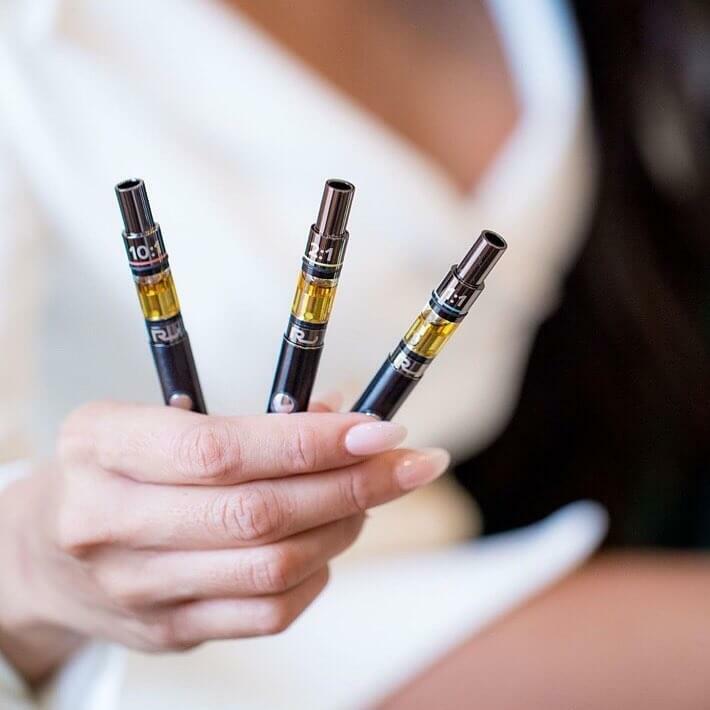 Unlike lots of other pre-filled cartridges which are subsequently independently tested and are found to contains contaminants like pesticides, the Rove vape pens are all proven to be completely free of any contaminants or pesticides. The test results also show that the THC content is good and strong, with around 70% THC in each cartridge. All of this backs up what I suspected when trying out this product – that the strength is potent and the quality is excellent. 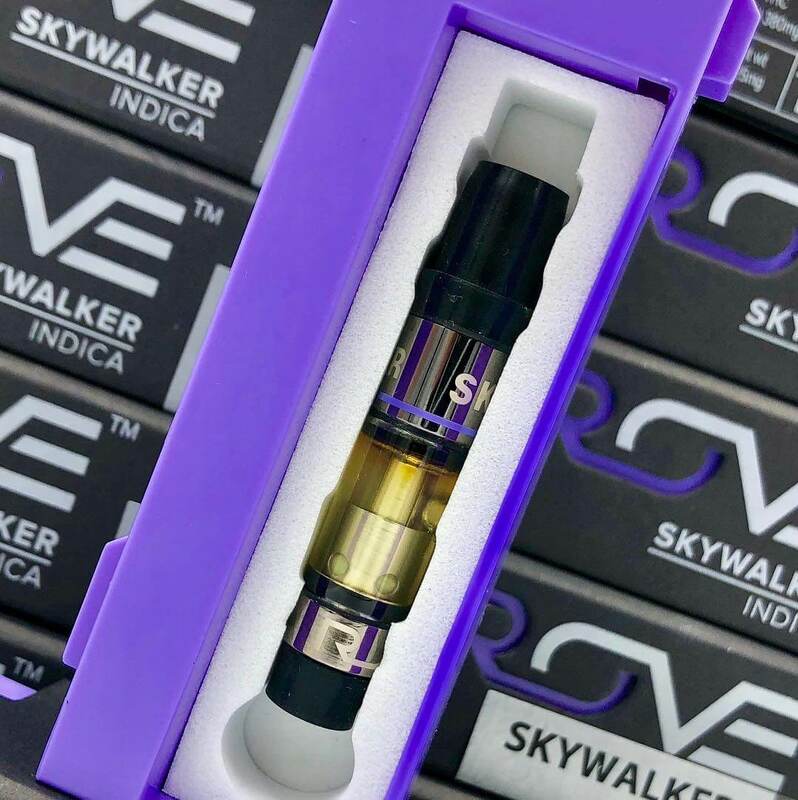 This alone makes the Rove brand stand out from the crowd and could make the additional cost for these pre-filled vape cartridges well worth it. Rove Vape Cartridge Review – What Are The Hits Like? Although the first generation Rove vape cartridges produce some impressively large vape clouds, there’s a problem here. I found that the hash oil is too thick for the vape pen to instantly vape it without having to heat it up. As you can imagine, this is a significant issue. Having a potent product is one thing, but if the cartridge can’t be easily vaped, you’re not going to experience the benefits like you should. Worse than that, you’re going to have a pretty frustrating vaping experience. Sometimes the extra-thick vape oil inside Rove’s first generation cartridges gave me issues vaping them,. I had to use a lighter to liquify the incredibly thick cannabis Rove THC oil. Once I put the flame next to the glass part of the Rove vape cartridge for a couple of seconds, the oil thinned out and I found I could not only produce enormous vapor clouds but I could also experience the full power of the oil. We are happy to report that they fixed this issue by upgrading their vape cartridges. So, as you can see, there’s good and bad when it comes to the Rove cartridge hits. If you can get the oil thin enough, the hits are perfect, and it’s just the hassle of getting the oil to the right consistency that puts me off this product. Luckily, I’m aware of how to use a lighter to thin out the oil – if I hadn’t known about this, I would have been extremely frustrated and disappointed in the product. Another complaint that I have about the Rove cartridge is that you get fewer hits from it than from other similar pre-filled cartridges. Why? The clouds that these vape carts produce are immense, and while that’s very appealing to some users, it results in fewer hits overall. Some people say that vaping Rove cartridges is pretty similar to dabbing since the clouds produced are so huge. So, if you’re seeking a realistic dab pen vaping experience paired with some great potency, you’re going to love the Rove cartridges. There’s a couple of other issues with these cartridges. Although the taste is undeniably good, I experienced a leaking problem a couple of times with their first generation cartridges, and also the mouthpiece did become clogged a few times. The good thing is, their new cartridges are much more efficient and do not leak or clog. We already wrote down the pros and cons. The positive points come in the form of the substantial vape clouds, the potency of the THC content and the natural product. Also, you won’t have to worry about pesticides, contaminants or solvents when you choose a Rove cartridge. If you’re looking for a straightforward vaping experience where you can just fire up your battery and get straight tovaping, you’re not going to be disappointed with this product. I really liked the new and superior vape cartridge design from Rove; they certainly made the right improvements.